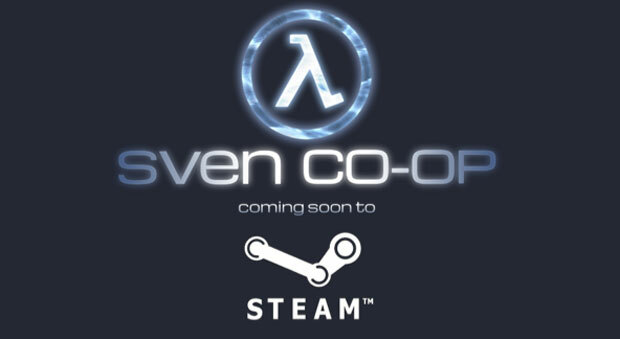 The game will be FREE for all Steam users, including the official Half-Life campaign. A Half-Life purchase will not be required. No official date has been announced for the stand-alone version of the mod just yet, but those that don’t mind downloading mods can still try it now here (requires Half Life to play). The devs hope to give us more news on this project in the near future, so stay tuned! Page created in 1.8881 seconds.